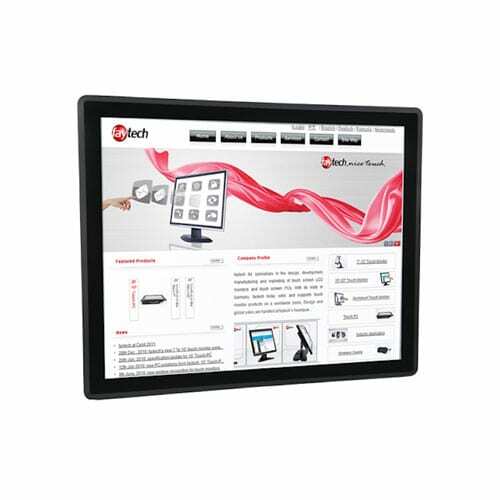 For industrial and commercial purposes, faytech’s 7″ Resistive Touch PC series provides an incredible degree of stability, reliability and processing power. 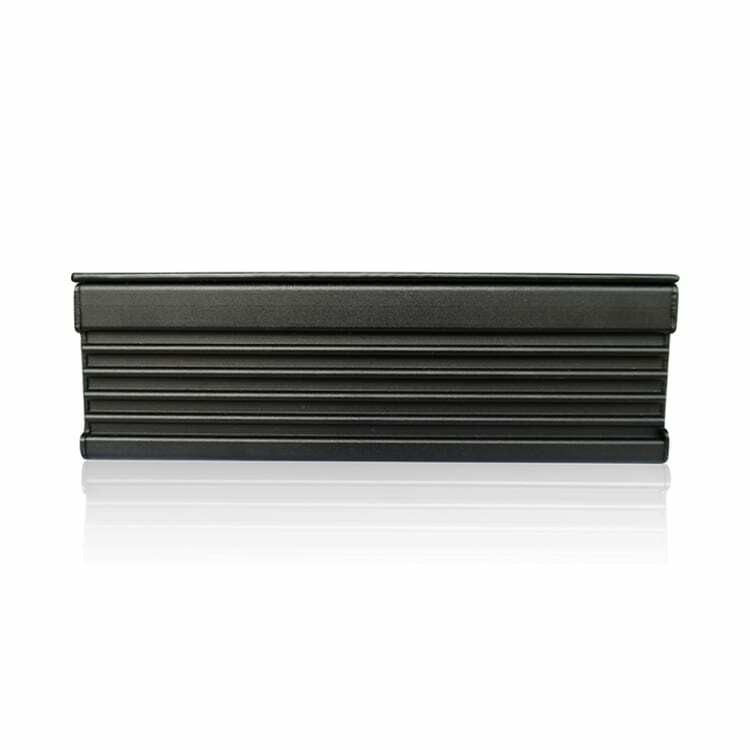 These Resistive Touch PCs come with fanless silent operation in mind, no external moving parts, a sleek design and durable aluminum housing. faytech’s 7″ Resistive Touch PCs are equipped with quality components such as the Intel® QuadCore CPU or Celeron™ DualCore CPU, an Intel® HD graphics card, the option of 2G or 4G of RAM, and a 64G SSD drive. The resistive touch PCs supports various OS options such as Microsoft Windows 7, 8 or 10 (in either 32 or 64 bit) and the Linux OS. In this specific series, the Intel® I5-5200u CPU, fay-003 mainboard is provided for enhanced performance. 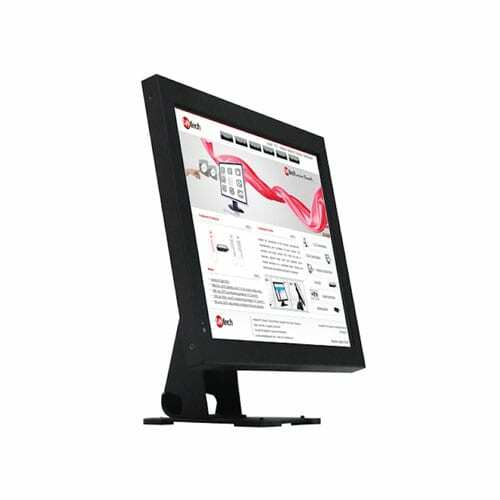 The touchscreen interface uses 5-wire resistive touch display panels (with 4-wire for the 7” resistive touch model) combined with faytech’s subpixel free A+ LCD panels. 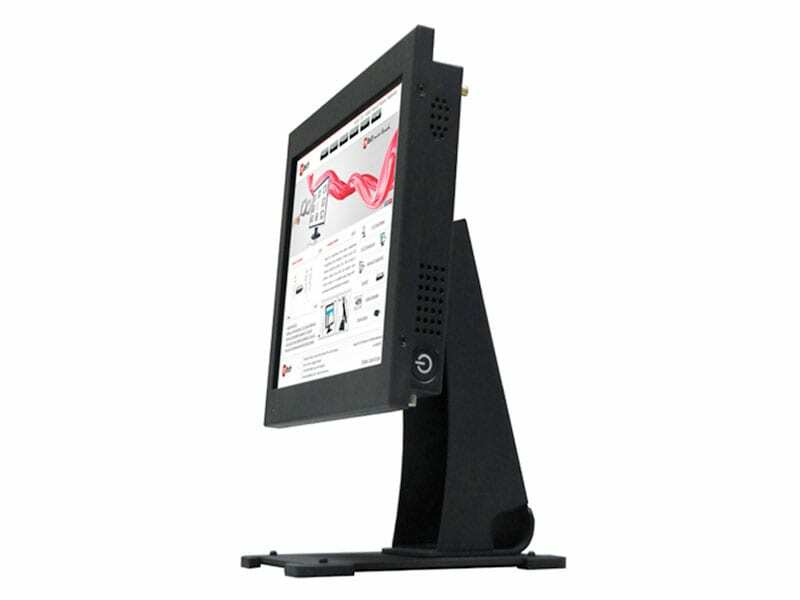 This 7″ resistive touch screen PC series is not only cost-effective, but highly a reliable solution that will be a stable addition to a workspace for years to come. 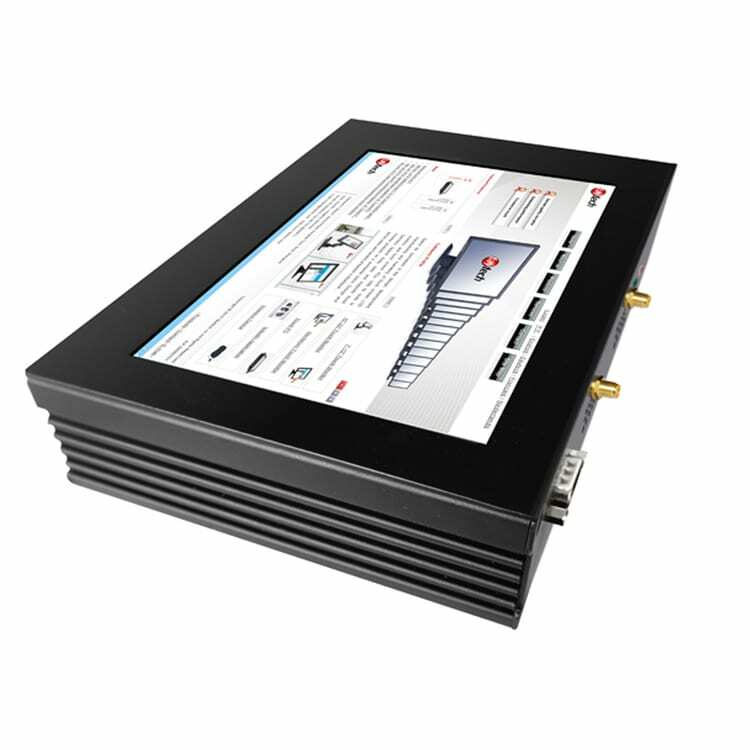 The faytech 7″ Resistive Touch PC systems are a great option for intense work environments and demanding scenarios, such as control room operations, manufacturing centers, industrial automation, industrial work spaces, POS system, and even digital signage interfaces. faytech’s 7″ Resistive Touch PC series could be the ideal solution for tight spaces in manufacturing facilities where every inch matters. 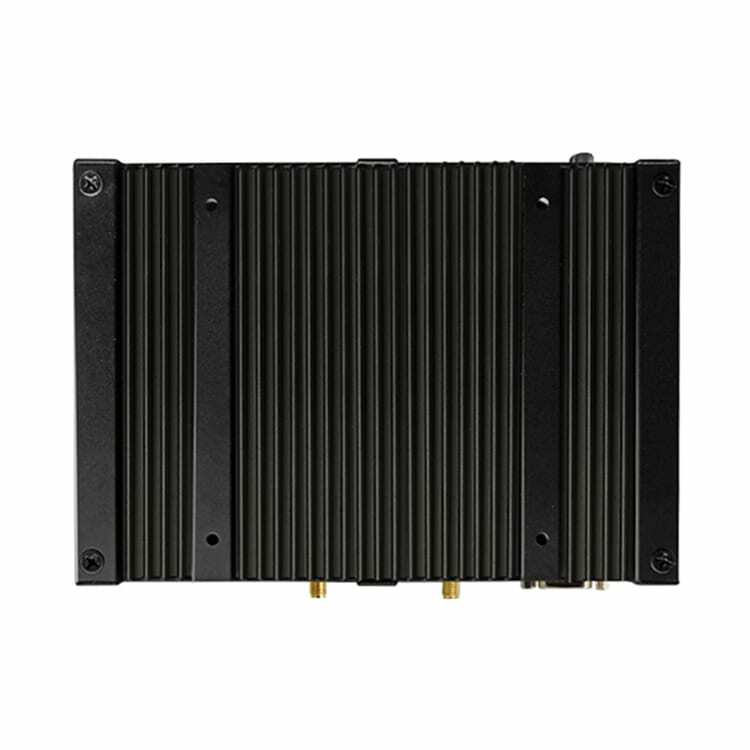 The resistive touch PC systems that faytech manufactures can withstand harsh environments and are specially designed to fit into small areas in a seamless manner. Another potential use example could be for production facilities that utilize industrial automation systems and software. 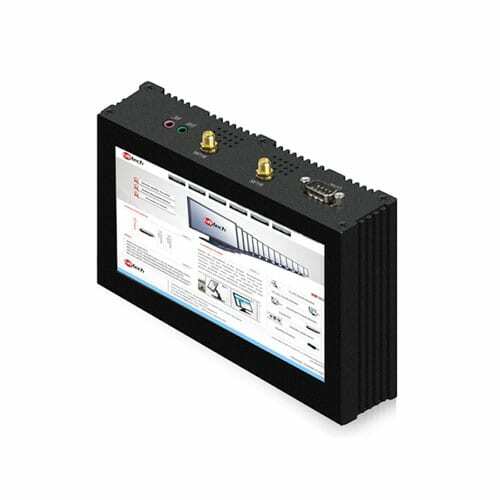 Multiple resistive touch PC systems can be chained together to provide monitoring and control interfaces for a variety of equipment, process and functions. 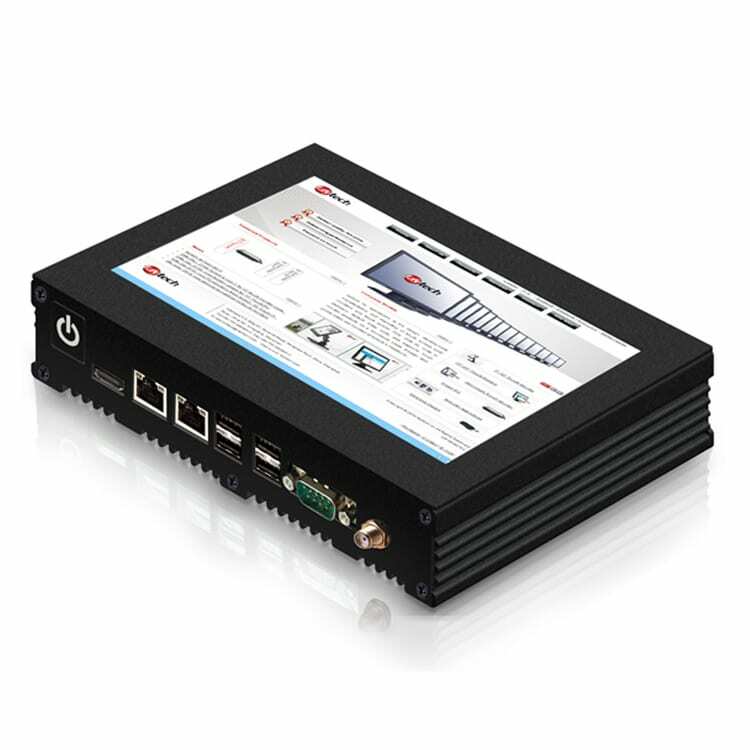 The small size of these resistive touchscreen PCs makes them the perfect option for industrial settings that cannot risk having unnecessary cables and connectors floating about. Our goal at faytech NA is to design and manufacture high quality resistive touch PC systems capable of enhancing operations, maximizing productivity and boosting workplace performance. If your business is in the market for resistive touchscreen PC systems, then contact us if you aren’t seeing exactly what you want. If you are not sure what would be the best PC solution, then contact us today by email, phone or live chat. Our resistive touch PC experts will answer any question you might have and we will do our best to help you find the best touch PC system for your specific scenario. We aim to provide the most effective touch screen PC systems that will function as you intend in a specific setting.